London weddings have a reputation for being chic (ornate hats are a must! ), classy (well, until the beer starts flowing) and a bit rowdy. 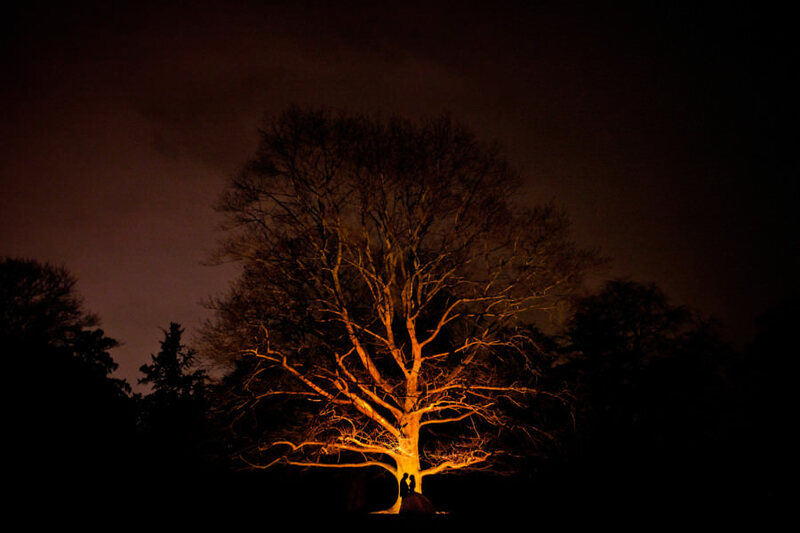 We got to experience this firsthand at our photographer friend’s winter wedding at Stoke Place, just outside London. Even though it was just outside the city, we felt like we were in the English countryside, with frosty fields surrounding this quaint, quiet wedding venue and cozy fires in the fireplace. London has a lot to offer brides with a variety of interesting wedding venues, and we can’t wait to hear what you are planning for your London wedding! As you might have heard, we love photographing a good party.